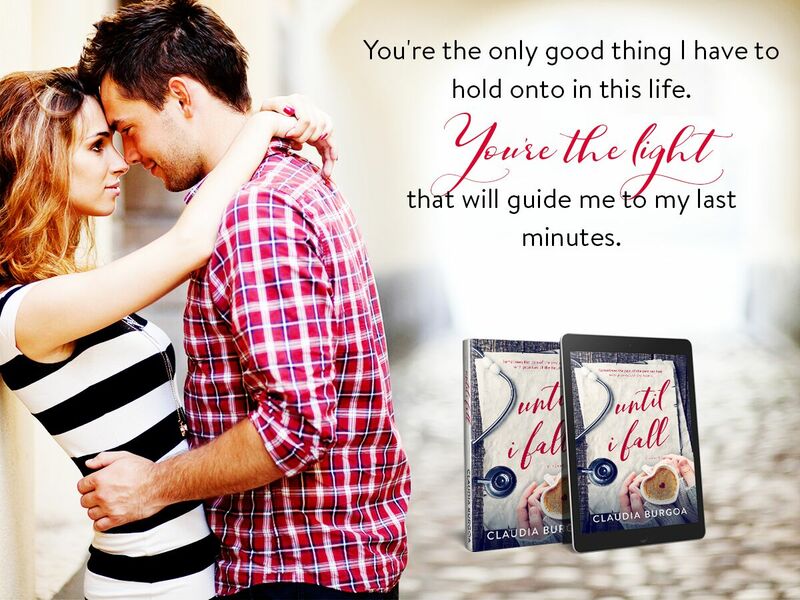 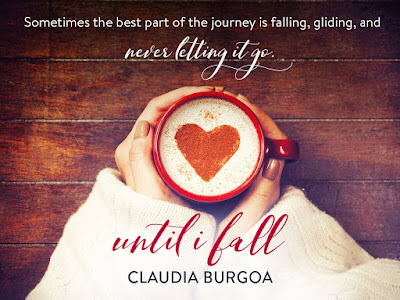 Until I fall by Claudia Y. Burgoa is a powerful story of love, loss and how the loss of love can affect and shape your life. This story will grip you by the heartstrings and have you needing to know what happens next for Aspen in her journey of life, especially when she actually starts living it. 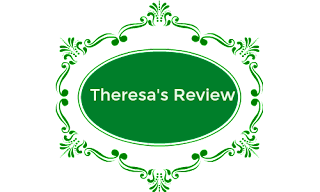 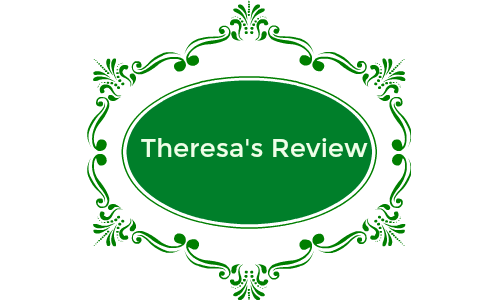 Aspen throws herself into her job as an ER doctor as the only way she knows how to make a difference when she feels she failed to so many years ago. When she meets her beloved neighbor's son Hawk; something awakens inside Aspen that has long since been dormant. 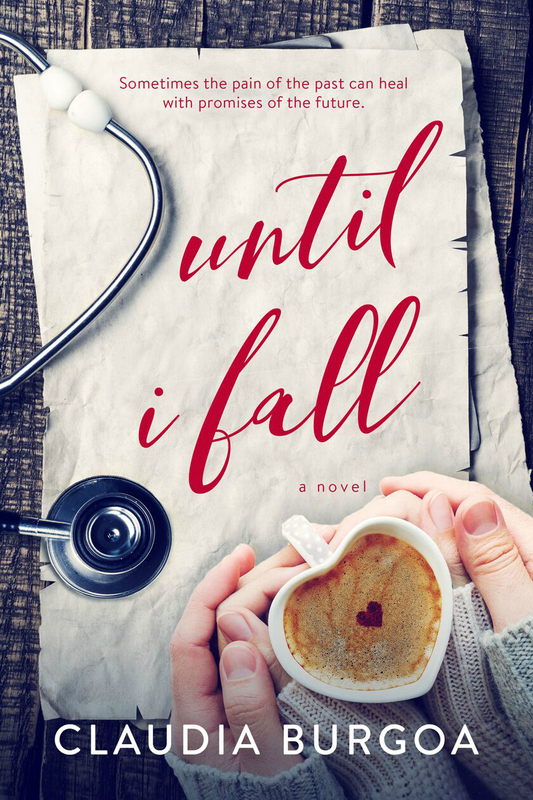 As Aspen starts to car for her neighbor, who is also Hawk's mother, during her last days battling cancer, something changes for her and she realizes that she needs to live her life instead of just existing in it. 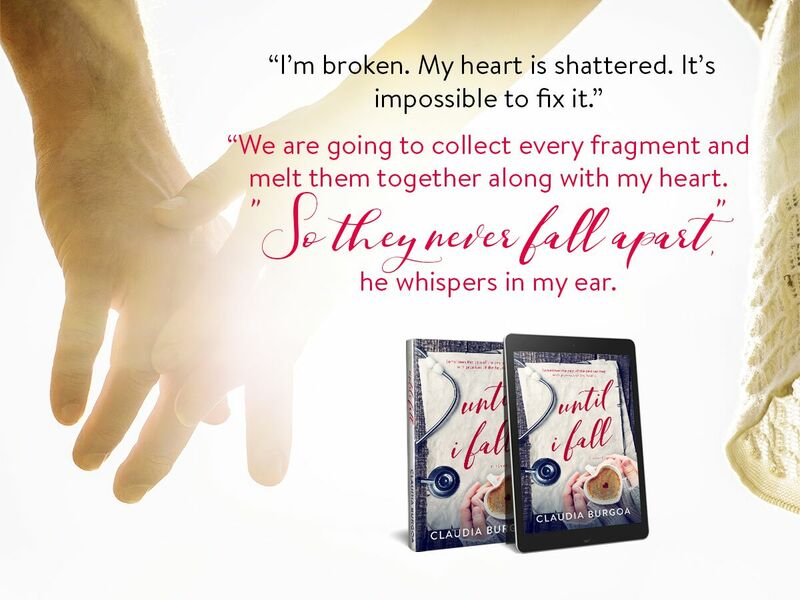 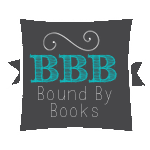 The story of Aspen and Hawk has a little bit of everything that a reader is always looking for in a good book and you will enjoy how they each navigate their friendship and how the intertwining of their lives changes each of them for the better.